Woah! Fort Collins, if it wasn’t already, is now impossible to take in over the course of a single day. 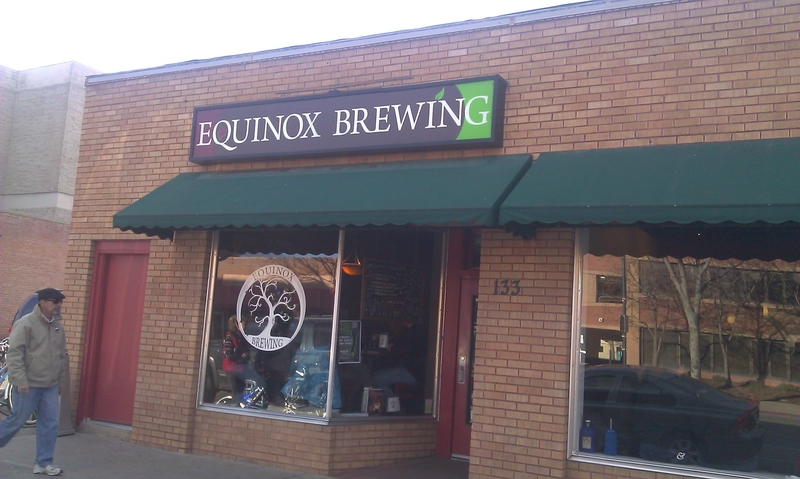 With the addition of Pateros Creek (focused on session beers), Equinox (focused on beer education and a wide variety of styles), and Funkwerks (the one and only all-organic saison brewery in the world), Fort Collins remains on top as a brewery mecca. But with our Smaller Spots and our Famous Spots tours, Fort Collins is possible to enjoy in parts or as a whole adventure. This entry was posted in Craft Beer Adventures, Mini-Series on Breweries Near GABF and tagged Breweries near Denver, Breweries near GABF, Breweries within an hour of Denver, Denver Brewery Tours, Fort Collins Breweries, Fort Collins Brewery Tours, GABF Sidetrips.